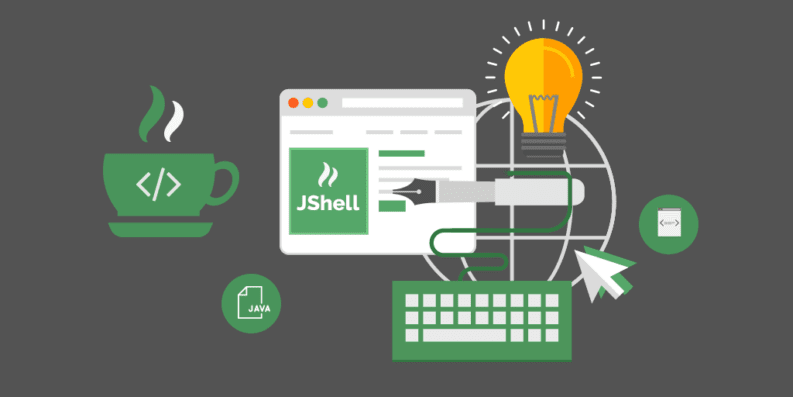 You made the start with Java programming and can execute simple commands using the JShell. You can use JShell for the first useful programmes. Basic knowledge about your computer. The course is for the Windows operating system. But you can transfer it to other operating systems. A learning mind. Learning a programming language is not easy and takes a lot of time and dedication. This course is intended for all students who are new in programming and want to learn a programming language. It covers a new approach to learn to program by using the shell which is included since Java 9. It covers the basic concepts of variables, variable assignments, operators and conditional statements like the if-statement or the while-loop. It does not cover object-oriented programming which has to be learned separately.